“There is no more frontier.” Or so they say. Not so at Chevrolet. Hence, the 2011 Chevrolet Cruze. This is my personal impression of the new 2011 Chevrolet Cruze. If you think I’m full of hype and rhetoric, go down to your local Chevy dealer and test drive a Cruze for yourself…then come and apologize to me. A while back, the folks at Chevrolet sat down and asked what needed to be done to re-engage the subcompact market. Rather than modify the Cobalt, they chose a bold move into uncharted territory. Would it be possible to start from scratch, using the latest and greatest technology in safety, handling, and efficiency, and build a subcompact car that would grab the attention of THE WHOLE WORLD? You betcha. New car and new name: THE CRUZE. 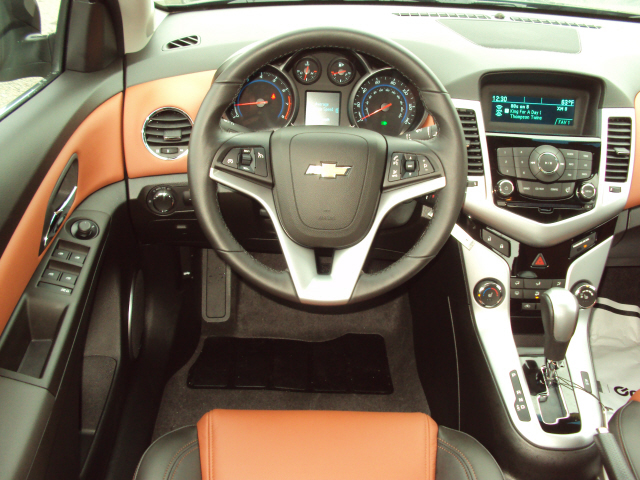 Now, this concept of internally-generated challenges is nothing new at Chevrolet. They dropped the gauntlet amongst themselves when they took the Malibu to the design chambers, and walked away with award after award after award. They did the same with the Camaro, and started a retro-revolution that sent Ford and Chrysler scrambling to pull up to the starting line with the 5.0 Mustang and the Challenger. While we await the availability of the Camaro Z28 convertible the end of this model year, Chevrolet has brilliantly introduced their brand new Cruze to the American market. And the market is buzzing. Although it is touted as a “subcompact”, the EPA calls it a “midsize” because the total service volume of Trunk compartment + Passenger compartment exceeds the upper limits for subcompacts. However, those who test drive the Cruze and test its parallel parking qualities are amazed at the ease of close-quarters handling for such a roomy car, thanks to electric-assist rack-and-pinion steering. The suspension and StabiliTrak systems keep the tail behind the nose in high speed curves, ensuring that the car follows your steering commands. I recently attended a seminar on the Cruze in Washington, DC. A video of the Cruze dancing through pylons on a high speed course was very impressive. But the split-screen comparison of other vehicles attempting the same course at the same speed was dramatic. The other vehicles appeared to nearly rollover, yet the Cruze stayed upright on all four throughout the maneuvers. The 2.4L turbo-charged 4-cylinder engine combined with the 6-speed automatic transmission is very torquey (max torque is achieved at only 1850 RPM and available throughout the remainder of the RPM range), moving away from stoplights as though it is a fighter being launched off a carrier. The transmission is seamless when shifting, and the final gear is overdrive and yields better than 36 miles per gallon. I know an older couple who had decided to buy a new Malibu. They saw the Cruze and asked to test drive it. They bought it on the spot. The car truly sells itself. After a week, they came back to the dealership and thanked everyone for their wonderful new Cruze. They had taken a 6-hour trip and were getting 38 miles per gallon (the ECO version of the Cruze gets over 40 MPG). They said they had none of the usual cramps or fatigue of distance driving. They had even downloaded their favorite music on the Cruze’s 60-gig hard drive, had practiced USB’ing their i-Phone to the navigation screen, listening to XM radio and Bluetoothing all their friends and family. We talked for awhile about the same stuff that wowed the socks off me when I first got my hands on this “Luxury-Car-In-A-Subcompact-Car-Package”. For instance, OnStar is initiating MyLink and you will be able to check on the systems status of their Cruze from anywhere in the world with satellite coverage using their i-Phone or Droid. In fact, MyLink will allow them to start the vehicle from anywhere in the world via satellite…ANYWHERE IN THE WORLD! OnStar will assist an owner in finding the car if it is stolen…shut it down…and send the cops to retrieve it. If you lock your keys in your Cruze, OnStar will unlock the car for you. This is one frontier where you are never lost, never alone. Add 10 air bags (most cars have only 8), 6 crash sensors (many cars only have 5), a safety cage surrounding the occupants with twice the high-strength steel used in many other vehicles, and a 5-star safety rating in every one of the 40 countries where the Cruze is marketed. This is an awesome machine, backed by more than 4,000,000 miles of testing worldwide. Suddenly, greatness has returned to the American automobile industry, and Chevrolet is leading the pack. Designers and engineers are having fun again, and the buyer is the beneficiary. Nothing is spared as safety, handling, and comfort are incorporated with performance, economy, and flat-out good looks. If you think I am a marketing rep for General Motors, you’re dead wrong. A year ago I was flying jets for a living. For 42 years and 20,984 hours I learned the importance of quality, reliability, redundancy, utility, and mission completion ratios. At 39,000 feet of altitude, it is a long way to the ground to find a mechanic when things go wrong. 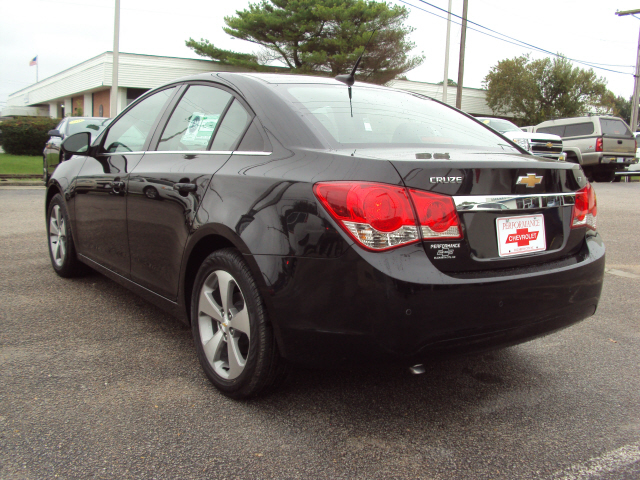 But now that I am a ground-lubber, the Chevrolet Cruze perfectly covers my entire checklist of requirements. America is back in Great Car Game, and Chevrolet is doing what they do best: building the best…the best cars and trucks on the road. 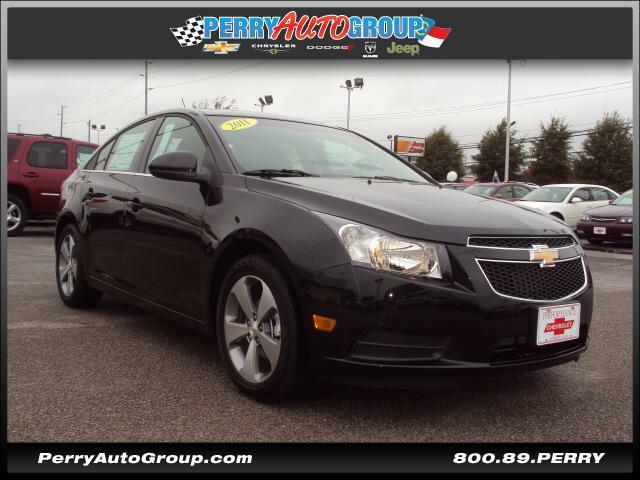 Check out the Cruze and see if you don’t agree.